2018, as much as we loved you, we are so glad to see you go. We’ve learned so much about this industry this year, which makes us feel ready to take on 2019 with more excitement than ever! With everything we’ve learned in 2018, we thought we’d share some of our industry wisdom with you. We love being a source of industry knowledge for you. Being able to provide accurate, detailed, content to answer your questions about all things cannabis is part of what fuels what we do best. We pride ourselves on being fully transparent about our brand, products, and information so that you are able to make the most informed decisions possible. 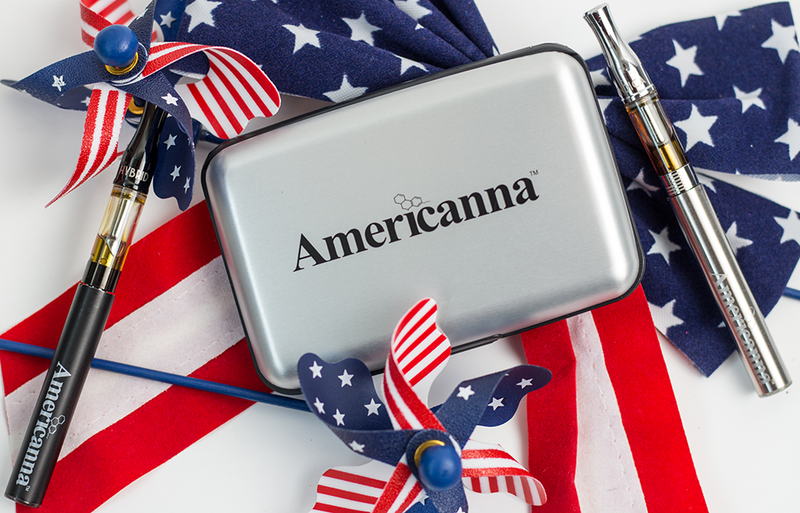 Americanna cares about you, and we hope you can feel that. 2. Don’t settle for less than the highest quality. One of the coolest parts about the cannabis industry right now is that the bar has been raised high when it comes to the quality of cannabis products. And the best part is that Americanna leads the industry and sets that bar. We are so proud to be able to provide high-quality products that are easily accessible and easy to use. We have the privilege of placing our products in the finest dispensaries throughout California. 3. Lab-tested products will keep you pesticide, mold, and impurity free. We all know that cannabis and cannabis products come from a plant. No man-made chemicals, or weird substances. Plants that come out of the grown. Having all-natural products is an amazing thing, and is a true testament to the planet. But like anything that comes from the ground, during the process of cultivating the cannabis from the ground and into your hands, there’s a risk of contamination. Lab-tested products are no longer a luxury, they are a necessity. Avoid mold, pesticides, and impurities by only accepting products that have been proven safe. We post our most recent test results from SteepHill every quarter. 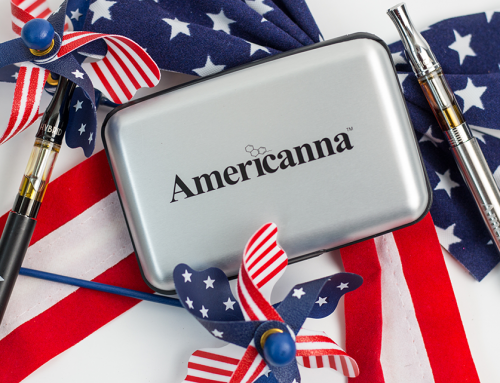 At Americanna, we like to think of ourselves as so much more than a brand. We are a lifestyle made up of people of all walks of life. We lead the industry with many different perspectives and passions. We care about our fans and customers, which is why we wanted to share our Americanna beliefs for you so that you can go into 2019 feeling as great as we do. In 2019, we hope that you will always have access to the accurate education that you need to navigate the industry and to find products that suit you and your experiences. We hope that you choose to never settle for a cannabis product that has a quality lesser than that set for your own standards. We hope that you advocate for safe, pure, cannabis products that are good for your body and the planet. At Americanna, we hope that you achieve everything you set your mind to in 2019.